Designed for inspectors as it captures detailed temperature data and allows users to get accurate (low/average/high) temperature measurements within a selected area with a simple tap of a pixel. 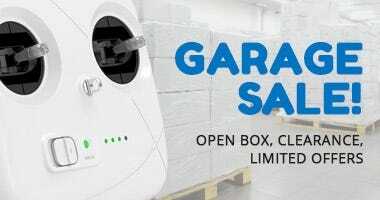 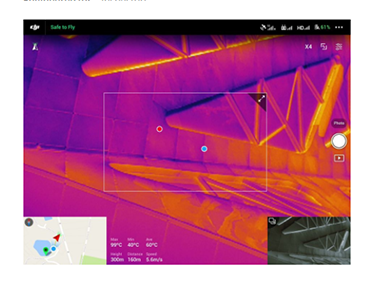 Capable of doing quick and real-time visualizations of temperature differences and estimates at the center of the camera view. 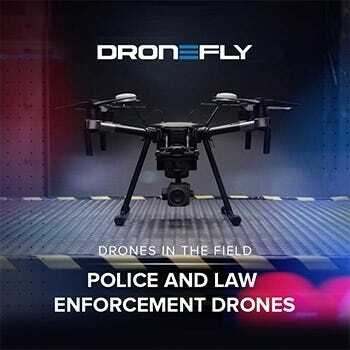 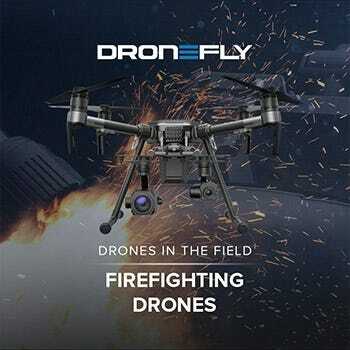 This model is perfect for emergency responders in need of visual assistance in firefighting and rescue operations. 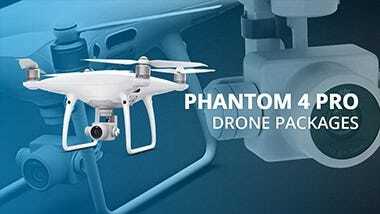 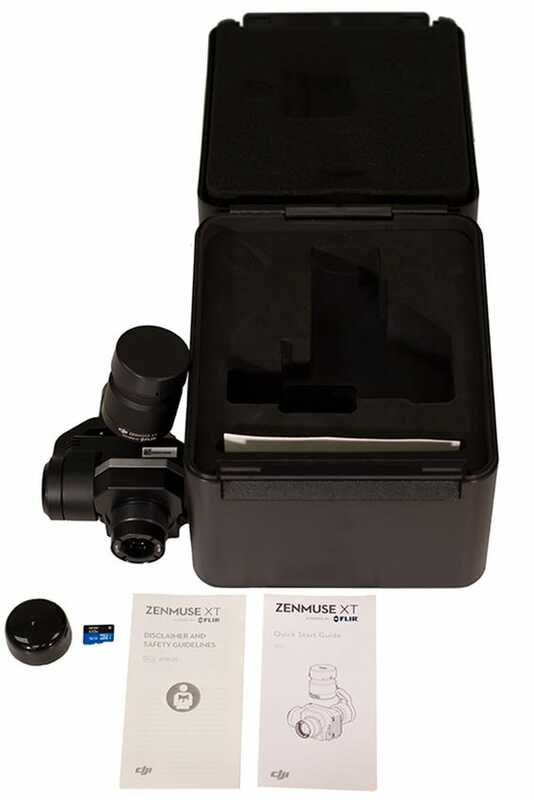 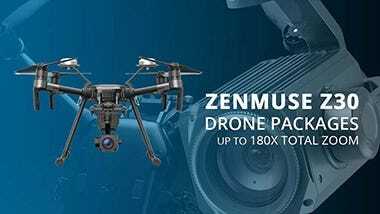 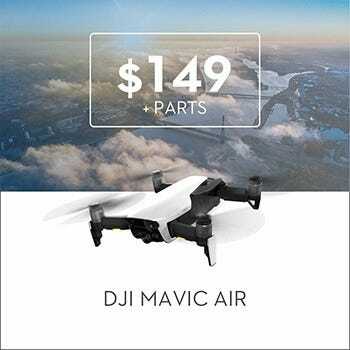 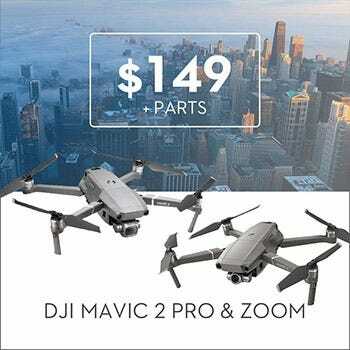 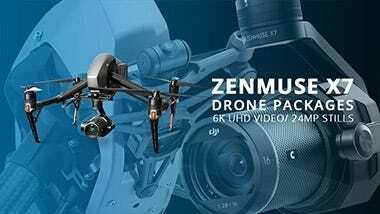 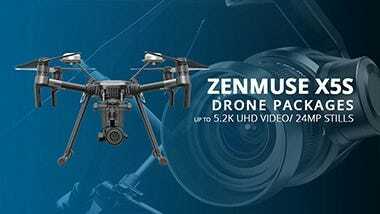 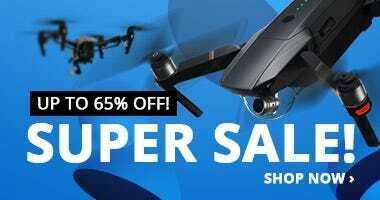 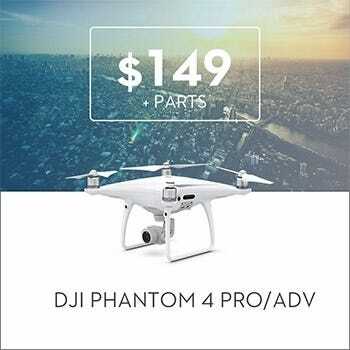 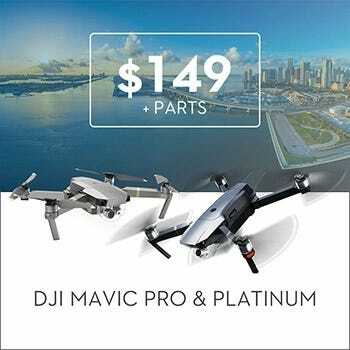 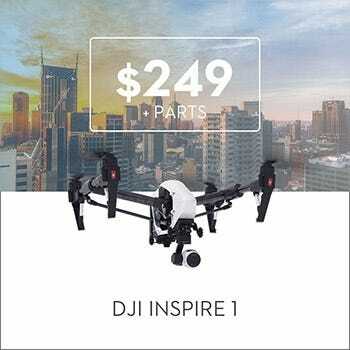 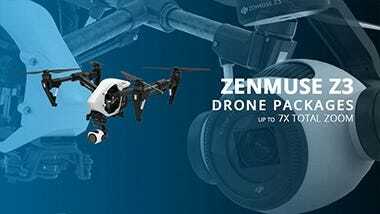 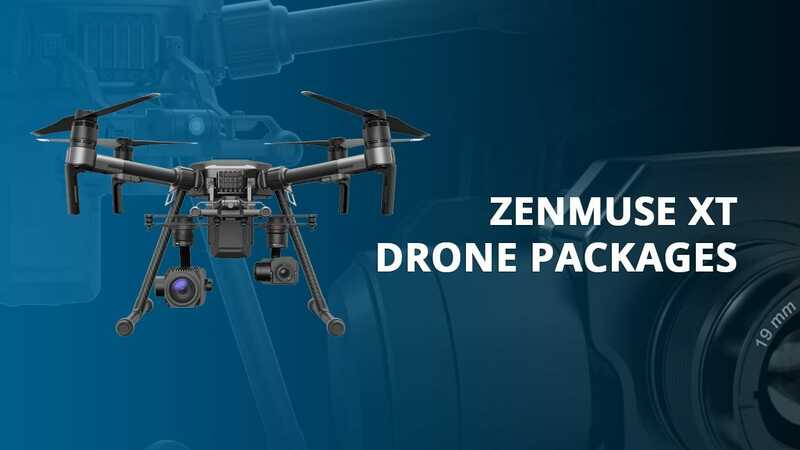 Full compatibility with DJI SDK allows the Zenmuse XT to have complete access to some of the best DJI drone features, such as Intelligent Flight Modes, long-range video transmission, and flight customization and control over the camera subsystems, including the gimbal. 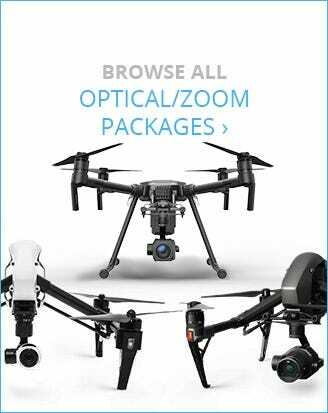 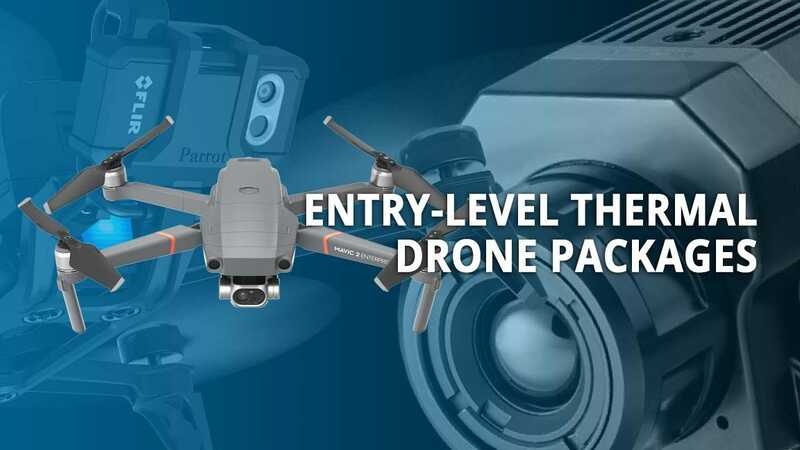 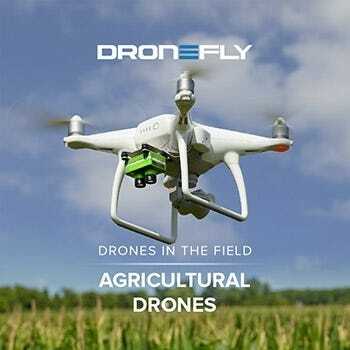 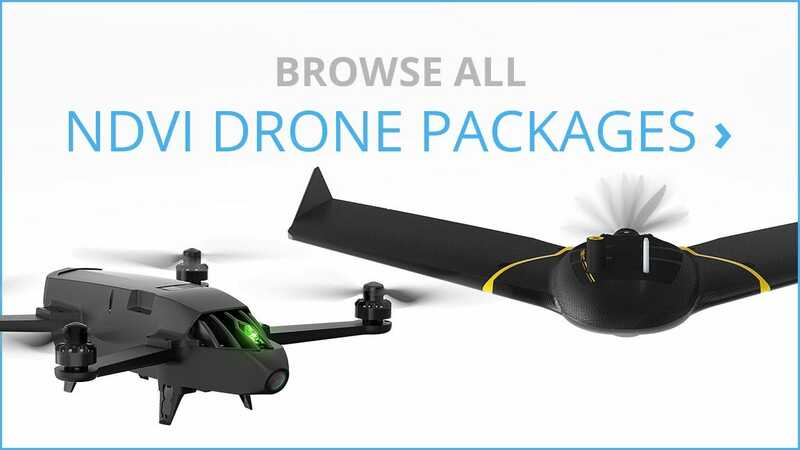 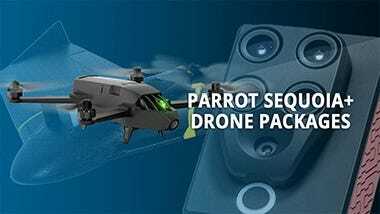 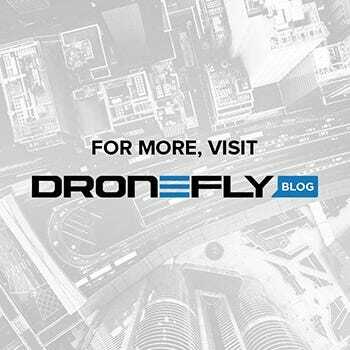 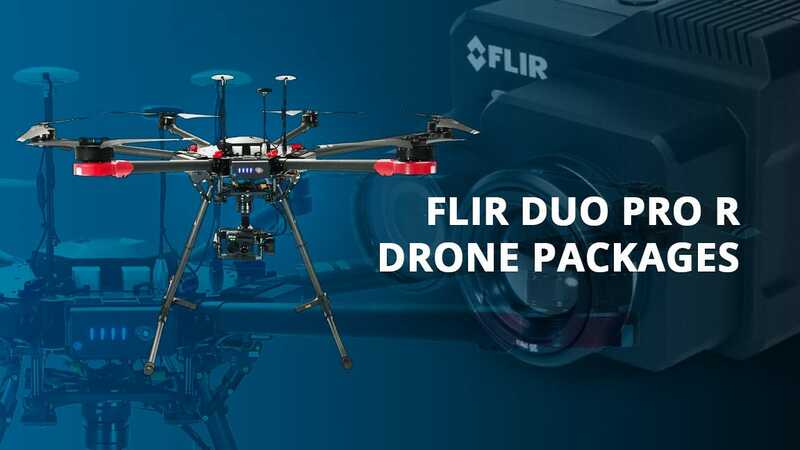 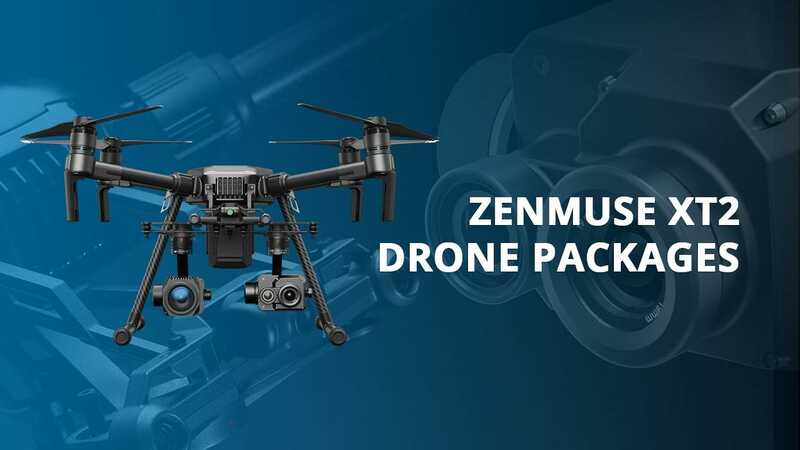 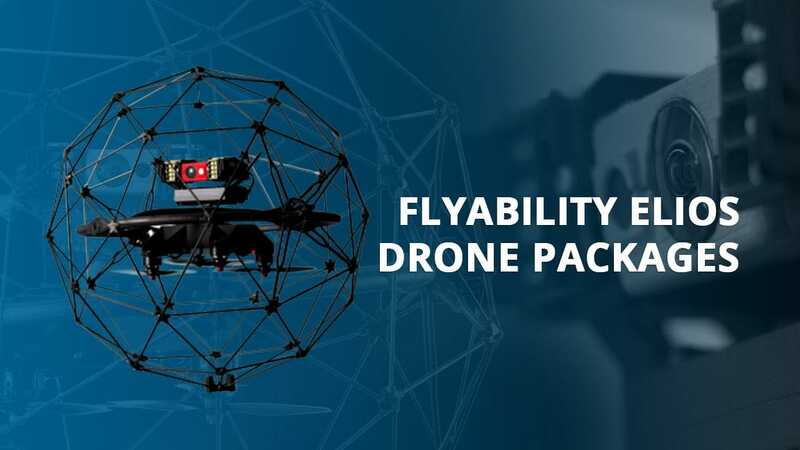 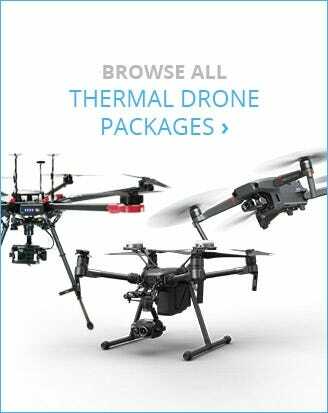 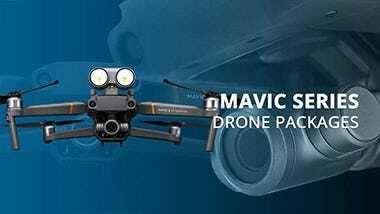 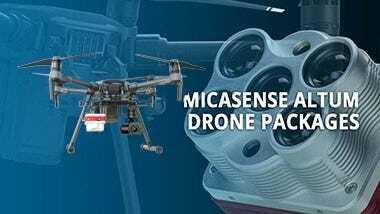 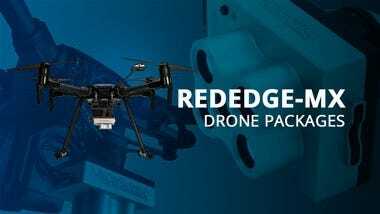 It’s fully compatible with the Matrice 100, Matrice 200 Series, Matrice 600, and Inspire 1, with which the Zenmuse XT can provide detailed thermal aerial imagery within seconds, take off in record time, and go on long flights (up to 35 minutes).